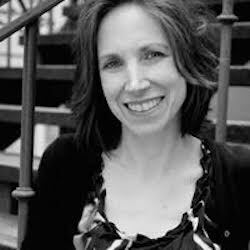 Stacey Resnikoff is a Boston writer and proud 2015 Literary Death Match finalist. Her stories, humor, essays and articles have appeared in The Big Jewel, Defenestration, Hippocampus, paperplates and USA Today International, among others. This summer she's a senior fellow at the Paris American Academy's Creative Writing Workshop in the Latin Quarter. Online at: www.staceysaid.com. Her flash fiction piece "Things In Boxes" was a selection from our 2015 MuseFlash contest at GrubStreet's Muse and the Marketplace conference. It appears in the June 2015 issue of The Drum.